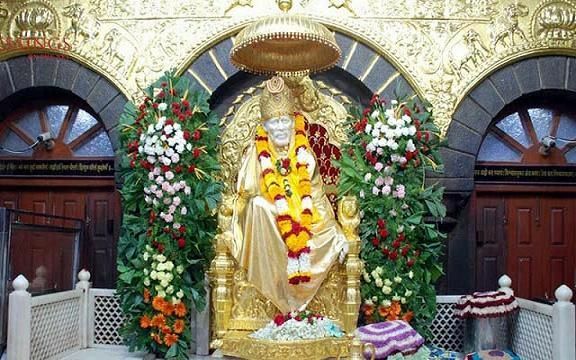 Located in the Ahmednagar district of Maharashtra, Shirdi is one of the most important and immensely blessed religious destinations in India. The town is believed to be the abode of Sai Baba, the great saint of the 20th century. 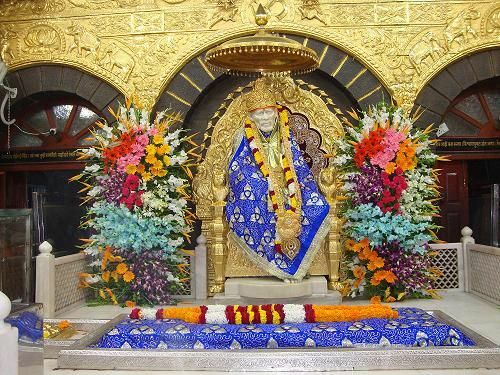 It is widely believed that Sai Baba spent 50 years of his life at this place preaching his very famous epigram Sabka Maalik Ek (One God for all). 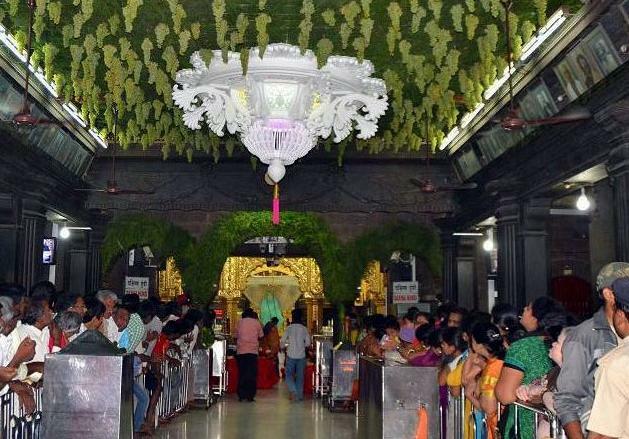 The town of Shirdi is full of warmth, love and affection of the large number of devotees. The Gurusthan is a jewel in the crown of Shirdi, a place where Sai Baba came to Shirdi as a Bal Yogi. The great saint left his dwelling in the year 1918 and his Samadhi is visited by large number of people even at present. Chavadi, one of the renowned places in Shirdi, Dwarkamai, Adul Baba Cottage are some of the other tourist places in Shirdi. 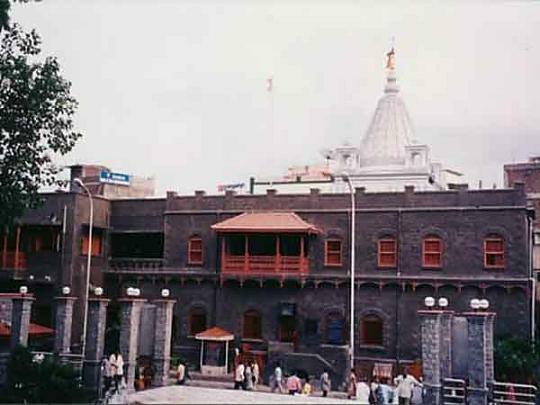 Shirdi encircles some eminent tourist destinations of Maharashtra. An Indian spiritual guru and a fakir ,Shri Shirdi Saibaba in Shirdi was regarded with great reverence by both Hindu and Muslim followers. Lord Sai lived in a mosque and after death his body was cremated in a temple. Sri Shirdi Sai philosophy ingrained 'Shraddha' meaning faith and 'Saburi' meaning compassion. Upon arrival you will meet our representative and transfer to pre booked Hotel Shirdi. Check in to pre booked hotel, Fresh and wash up. Visit to Sai Baba temple at your own. Evening free at your own. Overnight hotel at Hotel. Early morning witness the Sai baba morning Aarti. After breakfast you can go to Sani Singnapur. Only god Sani temple without and idol but you will witness old shilalakh. It is said in this small village no lock is put in any shop, bank or house. God Sani take care all of them. Return back to Shirdhi. Evening free at your own. Overnight hotel at Hotel. After breakfast at hotel. Departure for Mumbai. Upon arrival you will have sightseeing tour of Mumbai visiting Siddivinayak Temple, Gateway of India, Mahalakshmi Temple, Marine Drive, Juhu after words check in to pre booked Hotel. Overnight hotel at Hotel. After breakfast at Hotel. Free time at your own. Hotel check out time is 1200 Hours. Keep your luggage in clock room. On time transfer to railway station/airport. end your trip.